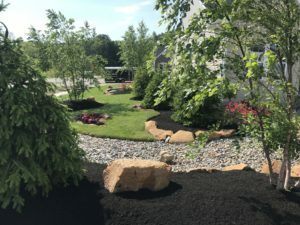 Mulching is the final step in maintaining a pristine landscape bed. We offer many varieties of mulch. 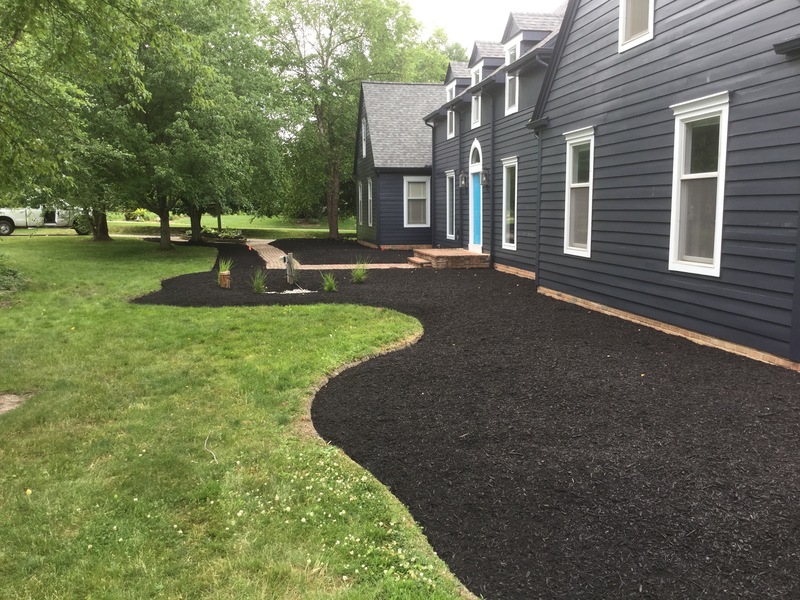 Things such as color and cut of the mulch are up to you! 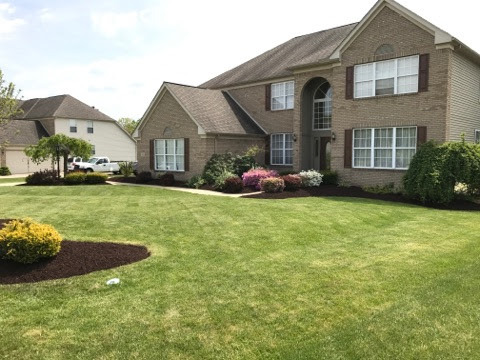 From red to brown to black, no job is finished until a fresh layer of mulch is applied. 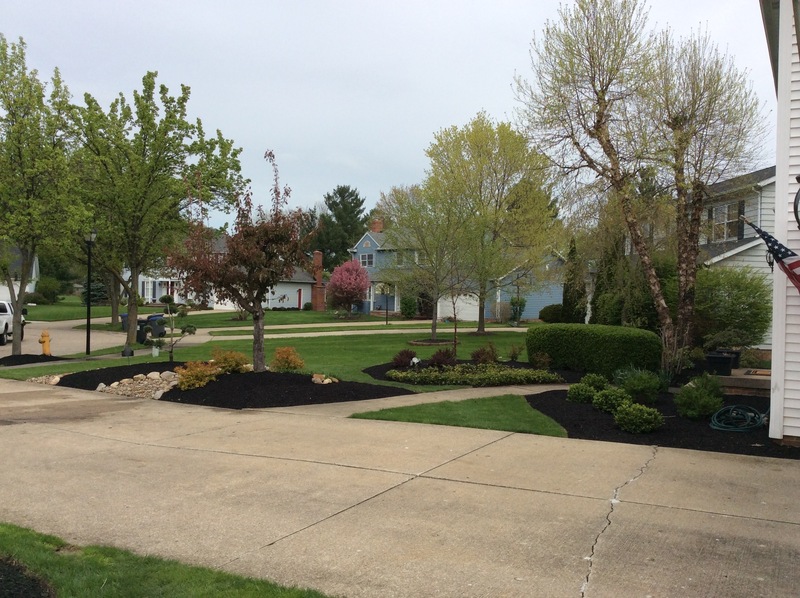 Mulch is typically applied at a rate of approximately 2 inches. 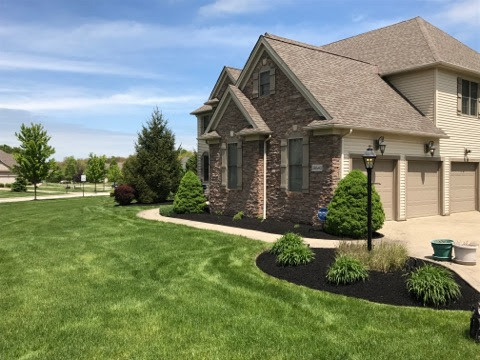 Mulching is one of the most effective ways to keep your landscape in great condition at all times and prevent weed growth. 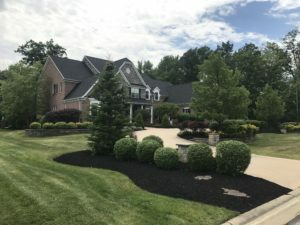 The landscaping professionals at Monaco Landscaping are expert lawn, garden, and landscape professionals, and we can guarantee that our mulching services will be very effective and efficient. Provides an attractive appearance to your garden or landscape!